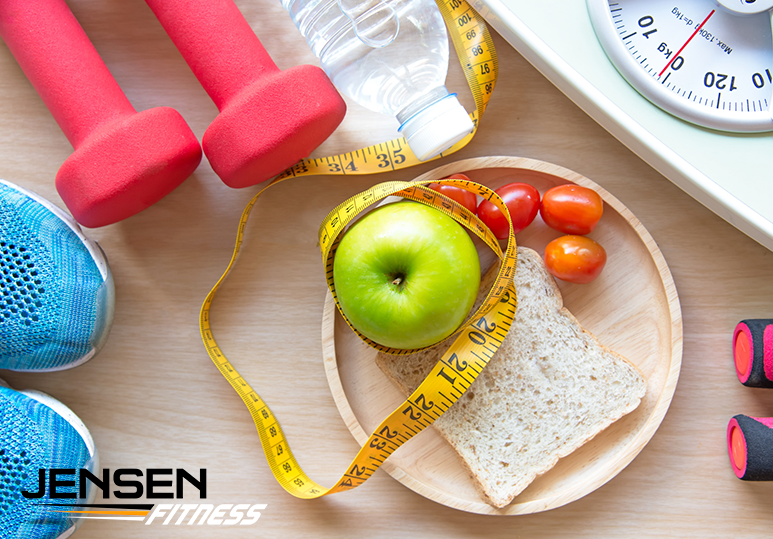 Some of the most common terms we associate with fitness include muscle, strength, endurance and weight loss. However two of the most important components of a fitness regime that often get overlooked are mobility and stability training. By working on your mobility and stability, you can improve your general function, thus reducing common pain symptoms in the neck, mid back, lower back, hips, and knees. Most pain in the neck and upper back areas are due to Forward Shoulder Syndrome and limited shoulder mobility. One of the best things you can do is to develop the postural musculature and increase the range of motion in the shoulders and hips. 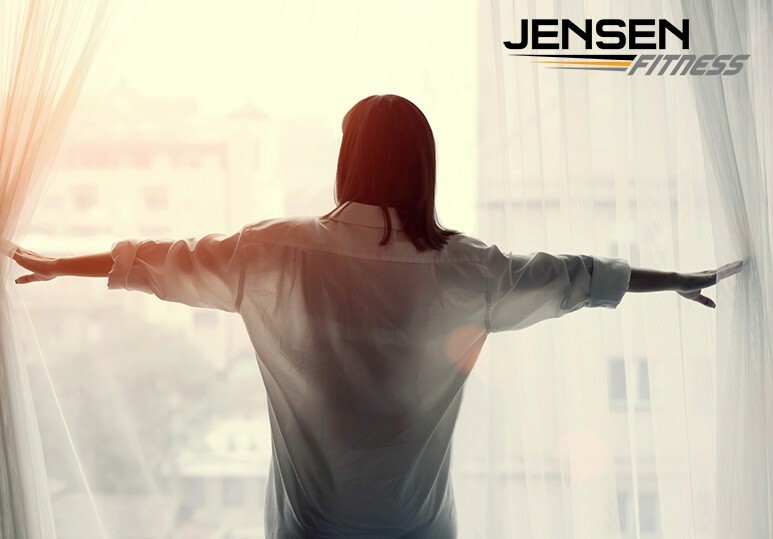 At Jensen Fitness, a Calgary-based fitness centre, our fitness experts can help incorporate some mobility training into your workout program to increase your range of motion and improve your overall performance. At our Calgary fitness centre, our personal trainers understand the importance of mobility and stability training in achieving all your fitness and weight-loss goals. Mobility training enhances joint motion, coordination and agility – all of which are essential to increase the range of motion vital for athletes and sports persons. Fitness experts often advise incorporating mobility and stability exercises into your warm up to promote balance and muscle and joint flexibility. This allows you to perform strenuous exercises and weight-training without the chances of injury or strains, and helps you remain more independent as you grow older with age. Lack of joint mobility can make strenuous exercise a painful experience. Working with a personal trainer to improve your range of motion will help to reduce pain by allowing the body to move through its natural range of motion. Mobility and stability training often involves low-intensity stretching, flexibility, and balancing exercises that can be performed by almost everyone, regardless of their fitness level and experience. Learning how to activate and use your muscles properly will avoid overuse, helping you recover faster after your personal training session or fitness workouts. Mobility and stability training and stretching exercises are essential in all pre-workout sessions as part of a warm up. 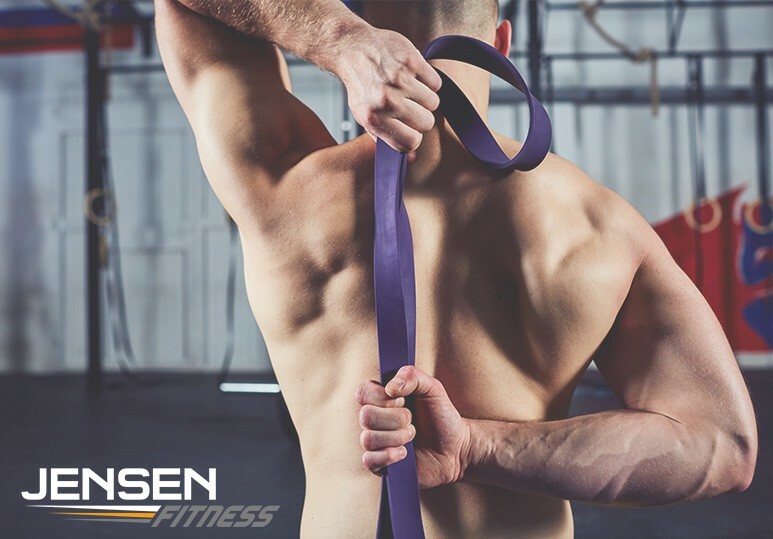 By improving muscle flexibility and increasing your range of motion, mobility training will enhance your fitness performance, reduce pain symptoms by addressing muscular imbalances, and improve overall health and well being. Shoulder Dislocations are effective in increasing the range of motion of the shoulder complex, as well as developing the muscles of the rotator cuff, by stretching and articulating the scapular retractors and postural muscles. Grasp a broomstick with a loose grip wider than shoulder width apart. Gently raise the broomstick into the overhead position. Continue the front raise of the broomstick until the arms are behind the back and the broomstick rests against the spine. Return the broomstick through the previous range of motion until it is in front of the body at waist height. The wall squat is one of the most effective mobility training exercises to improve hip mobility. Stand facing a wall with your nose and toes against it. Your feet should be slightly wider than shoulder width with your feet angled out very slightly. Squat down as far as possible with your arms hanging between your legs. Hold the bottom position for 2 seconds, then return to a standing position. Make sure this movement is performed under full control at all times. The Gork squat is one of the best exercises for mobility & flexibility. Squat down as low as you are able. Keep your feet gently on the ground and your back straight at all times. Remain in this position for 30-60 seconds and then return to standing position. For best results, repeat 10-15 squats. To learn more about how our fitness experts can help incorporate mobility and stability training into your workout routine & help improve your range of motion, contact our Calgary fitness centre today at 403-200-0199.